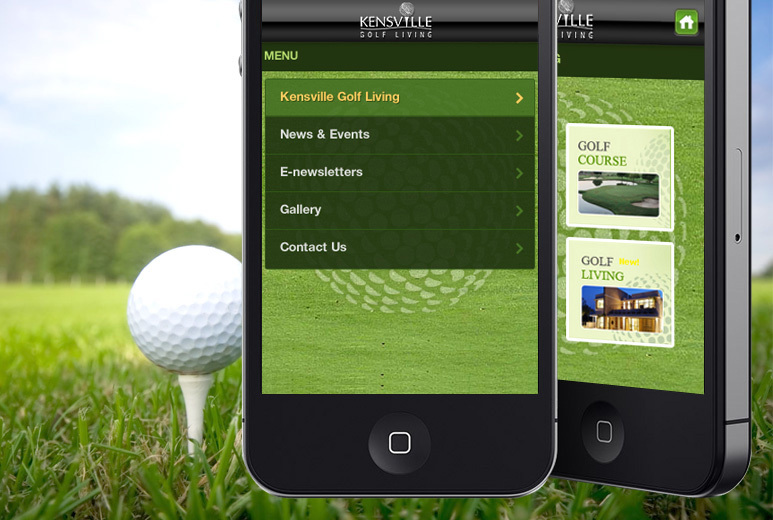 The owner of a world-class golf club wanted a mobile application to keep in contact with members and provide them with information and updates about club events and resources. 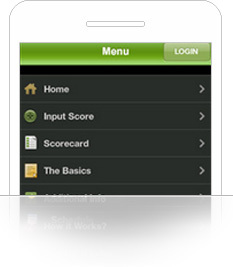 AllianceTek built a cross-platform mobile application using PhoneGap, with an Admin Panel Created in .NET MVC. The app targets a diverse audience on a range of devices with news and events using an RSS feed. The club has accommodation facility as well and through the app, club members can view a calendar to check room availability and book reservations, as well as access a regularly updated photo gallery. The AllianceTek solution proved a cost-efficient and effective way for the client to connect their members and prospects with news and information. The dynamic room booking management solution made handling accommodations less complicated, created a new way to book rooms, and increased revenue. By targeting a wider audience with a cross-platform mobile app that works on multiple devices the client was able to successfully explore new channels for income and member outreach. Gathered understanding of the situation by working closely with the client. 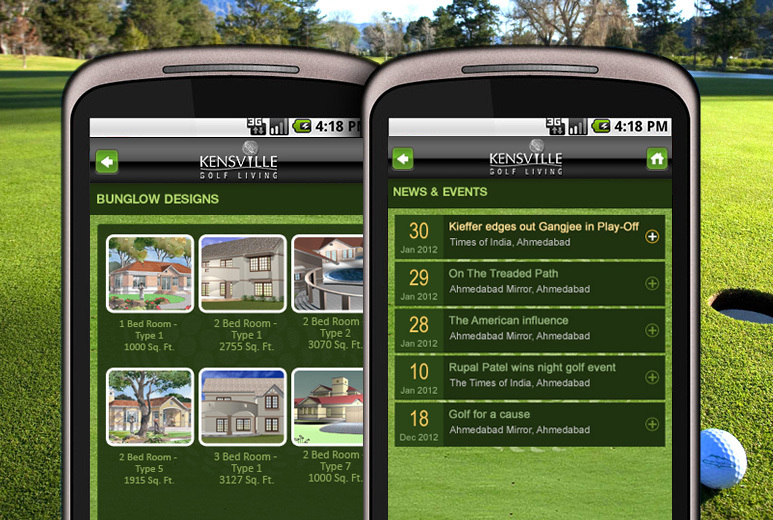 Developed a cross-platform mobile application using PhoneGap to target diverse audience using range of devices. Created a dynamic rook booking system to let users check availability and book rooms from their mobile. Received a cost efficient application to broadcast club news and events to wider audience. 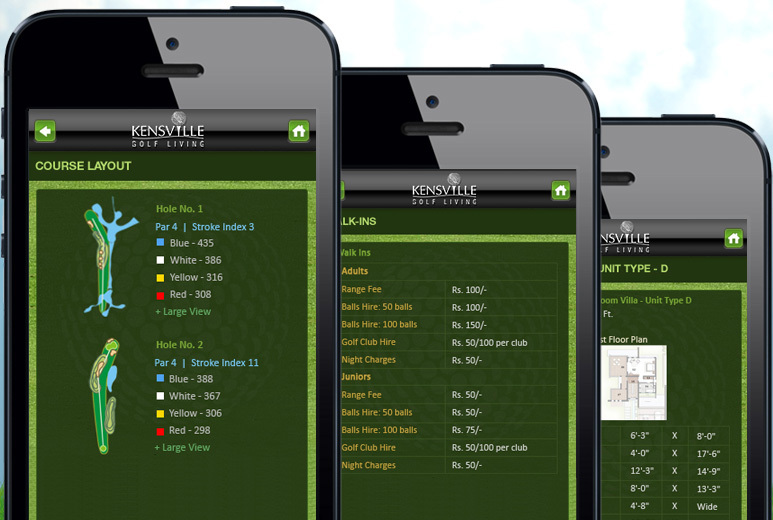 Room booking facility directly from mobile created new revenue generating opportunity. Easy and quick way to stay connected to their members.